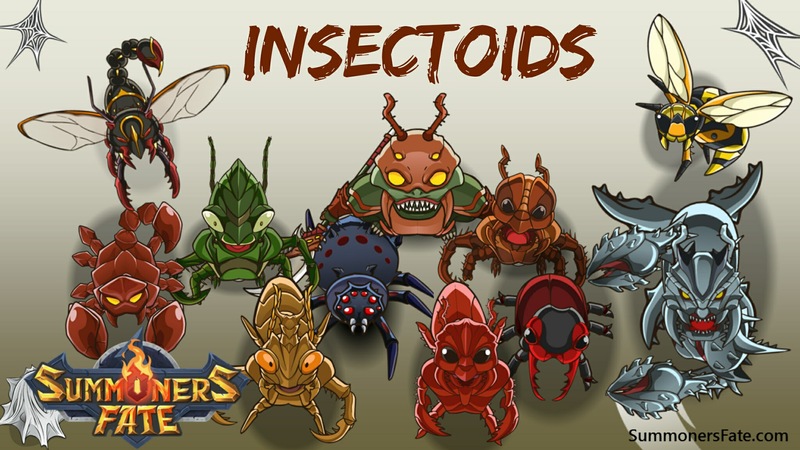 They're creepy, crawly, and...actually, pretty cool! 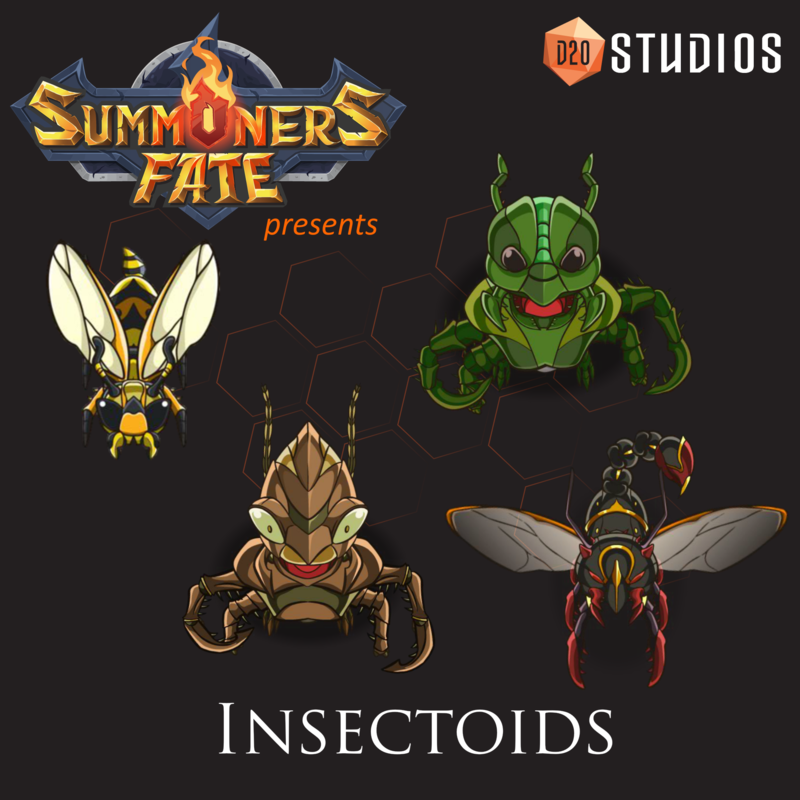 This post includes the members of our unique Insectoid race - various insect-humanoid hybrids that will bug your opponent on the battlefield. 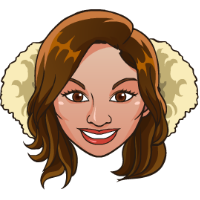 Check back often for updates and to discover which Insectoid mite interest you. Here's our current Insectoids (from left to right) - Yellowjacket, Mantis, Ant, Scorpion Wasp. If you think we should have more, head to our post about that and let us know. 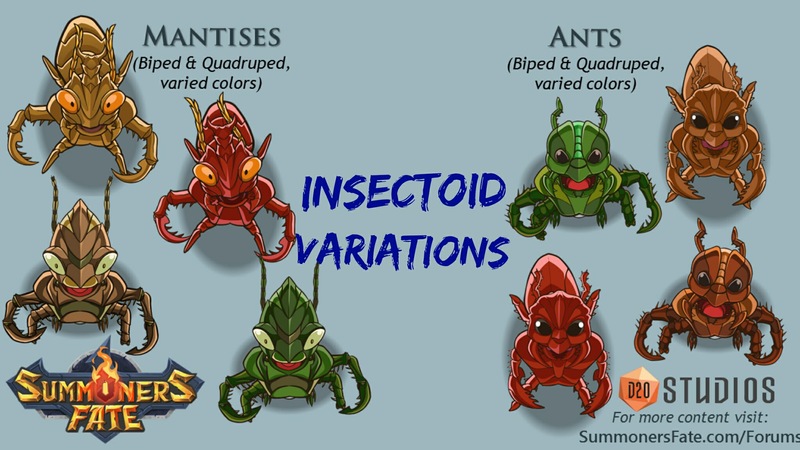 Here are some variations on both the Mantises and our Ants. You'll see quadruped vs. biped options, plus different available colors. This nightmarish creature is an insectoid + crab humanoid hybrid that's been mutated by Chaos Magic. 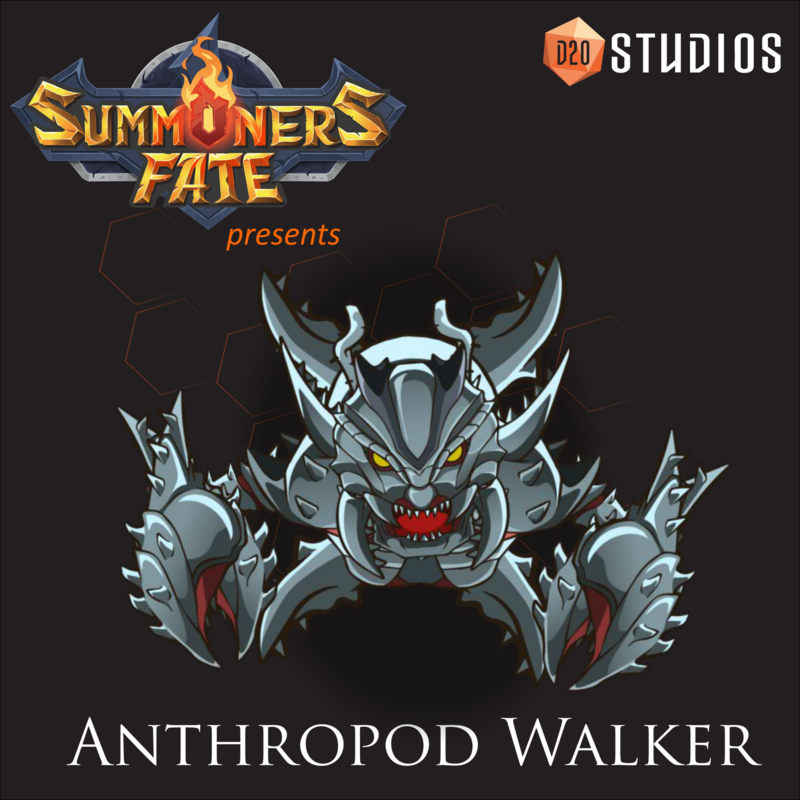 With razor sharp, skull crushing pincers, this powerful creature is certain to strike fear in those foolish enough to face against it on the battlefield. Typical stag beetle are around 2 inches (5 cm) long and are not harmful to humans. 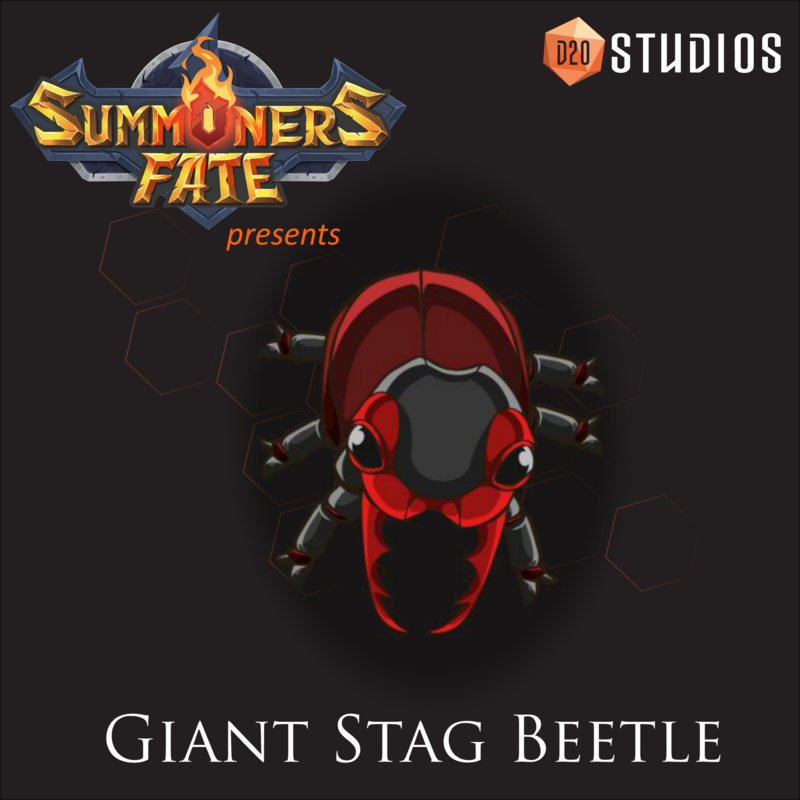 However, in the realm of Summoners Fate, our playable Giant Stag Beetle is much larger and much more harmful to humans, animals, and all creatures that populate the battlefield. Watch out for those huge and deadly mandibles!